SPLAT! Slime time is here! 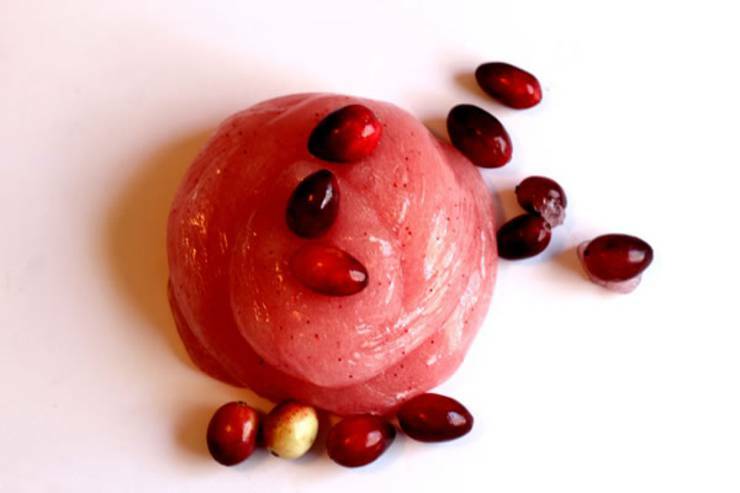 Here is an AMAZING slime recipe for homemade cranberry slime. 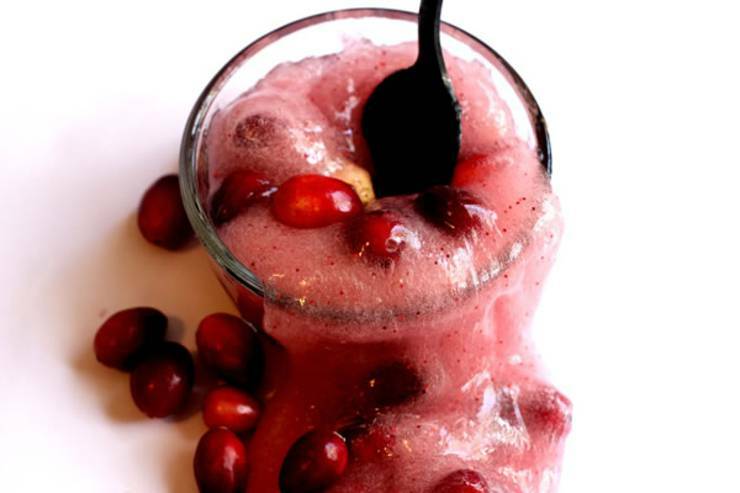 The added cranberries make a perfect crunchy slime that kids just love. A slime recipe without borax makes for a great slime idea. 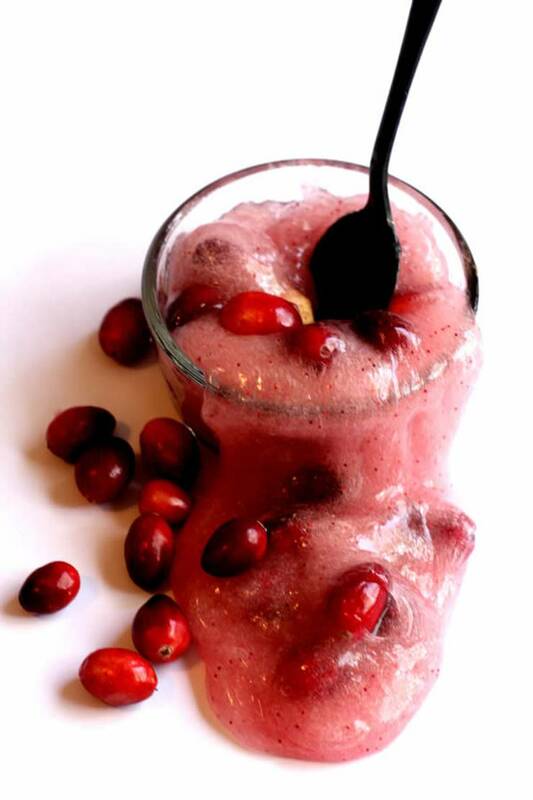 This Cranberry Slime is the perfect themed activity for the holidays! 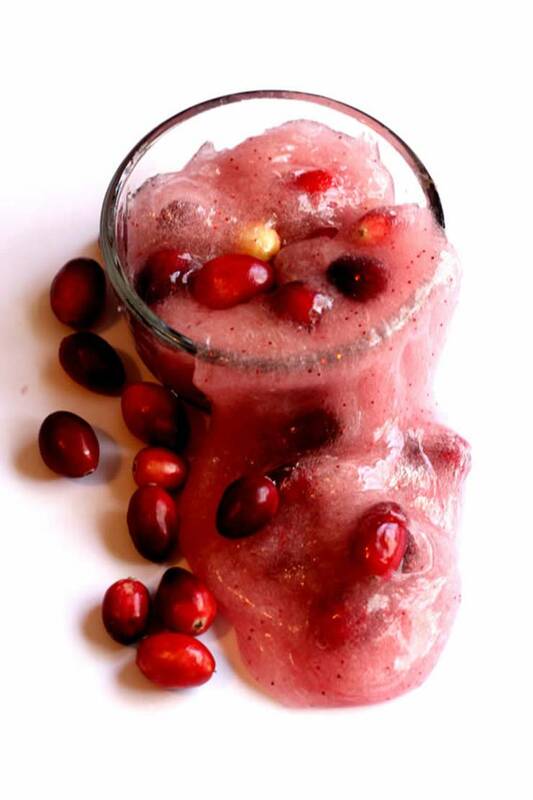 Lightly tinted it is a great base for some textured fun with real cranberries mixed right in. Why make the same old slime you would make on an ordinary day when you can take your favorite slime recipe and amp it up into a holiday blast like this version? Great kids Fall craft, Christmas slime, party favors for a slime theme party too! 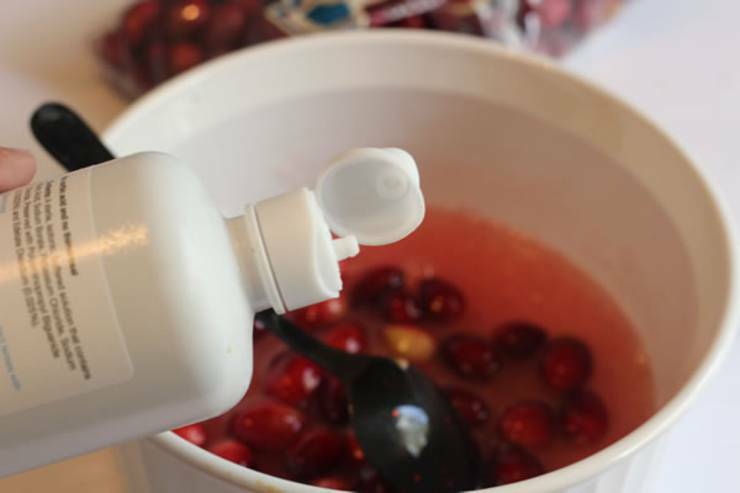 Grab some leftover cranberries and let’s make some slime! For More Great Slime Ideas Check These Out! 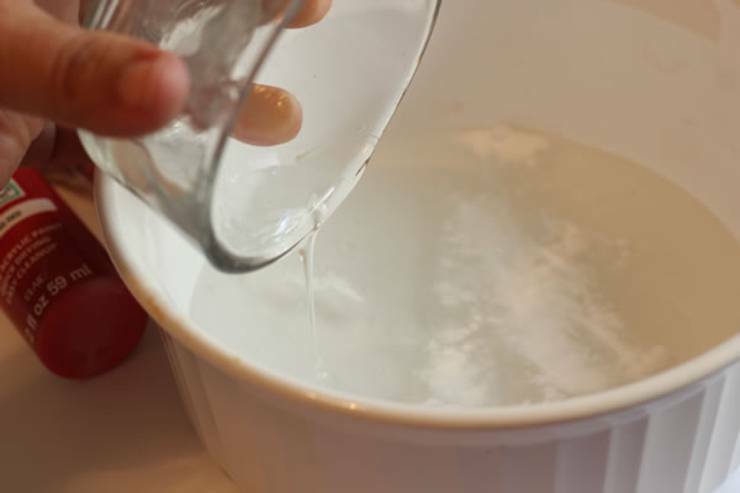 Start by stirring together water, clear glue, and baking soda in a large bowl. food coloring to keep your slime translucent. 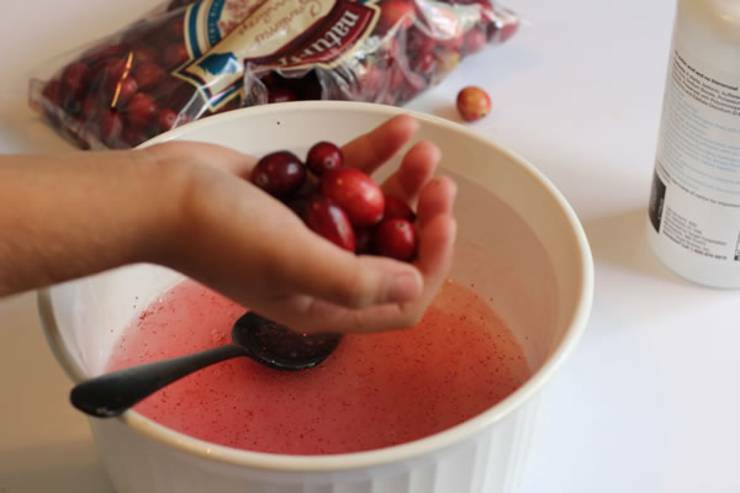 Add a handful of whole cranberries. it with your hands on a smooth surface to finish the mixing process. 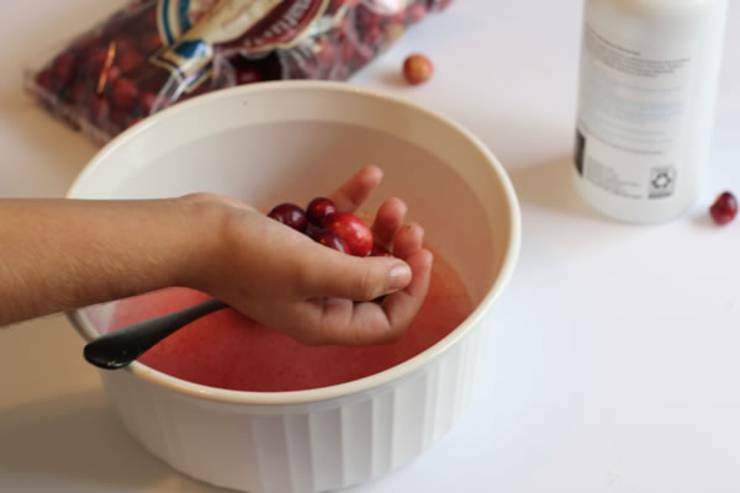 Serve it up in a fancy bowl with a spoon for some fun festive holiday pretend play! It stretches, pulls, pours, drips, and oozes wonderfully! 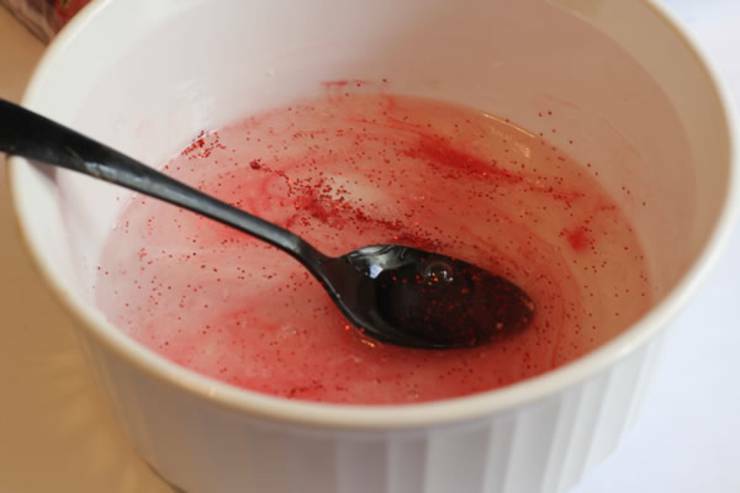 Stir in as much red glitter as you like and just a drop or two of red paint or 1 drop of food coloring to keep your slime translucent. Stir briskly while you add saline solution a little at a time, only until it starts to cling to spoon and pull away from the sides of the bowl. Now you want to knead and stretch it with your hands on a smooth surface to finish the mixing process. 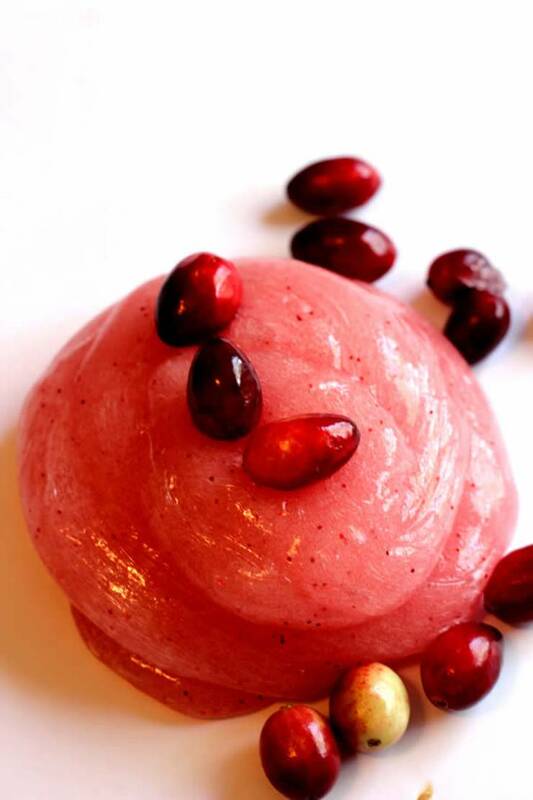 Now that you just learned how to make slime – cranberry slime. 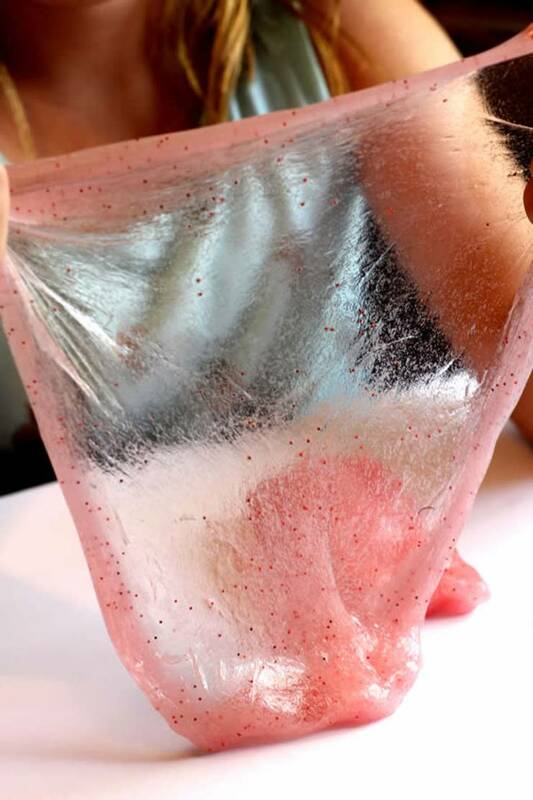 Are you ready to get your slime on and make this AMAZING slime? 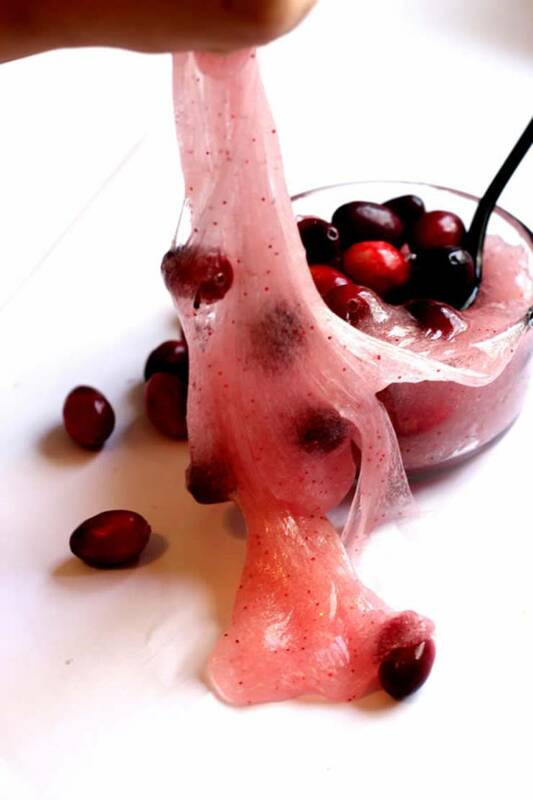 Kids, teens and tweens love this slime recipe and makes a great slime activity for anytime of the year but certainly great for Fall and Winter. Make this slime at home today or use is as a Holiday party activity for kids – set up a craft table or slime table! Then you can send them home with their slime creation in a cute slime jar / container. Here are some things people want to know about slime: slime fluffy, how to make slime without borax, how to make slime without glue, how to make slime with borax, how to make slime with glue, how to make slime fluffy, slime kits amazon, instagram slime shop, instagram slime recipe, slime satisfying, how to make slime with baking soda If you still need more ideas you can watch Youtube slime video tutorials. Some good channels: slime Karina Garcia and Gillian Bower Slime videos. For more ideas see Pinterest and find: clear slime, butter slime, 2 ingredient slime, cloud slime and more. Enjoy and happy slime making!